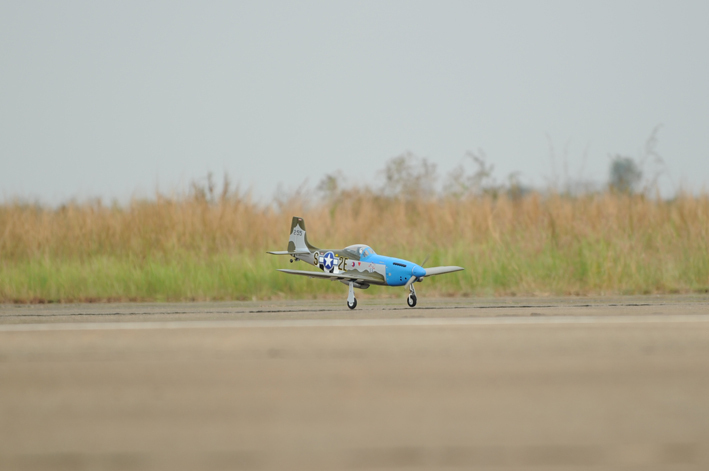 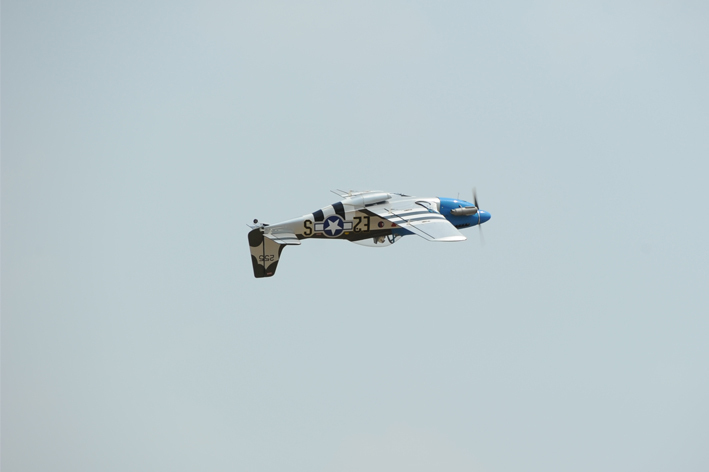 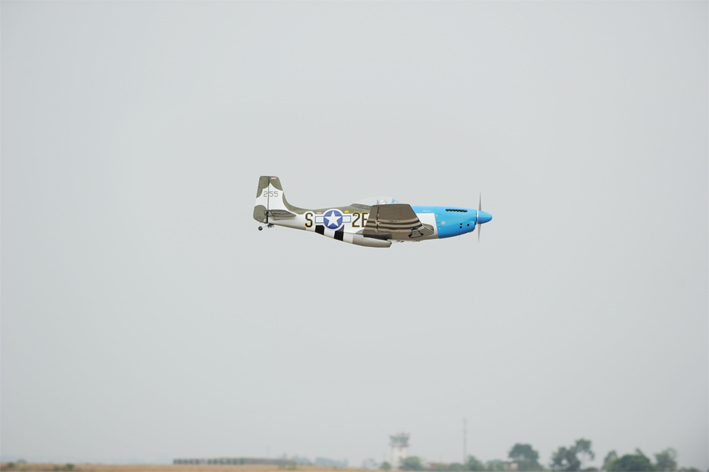 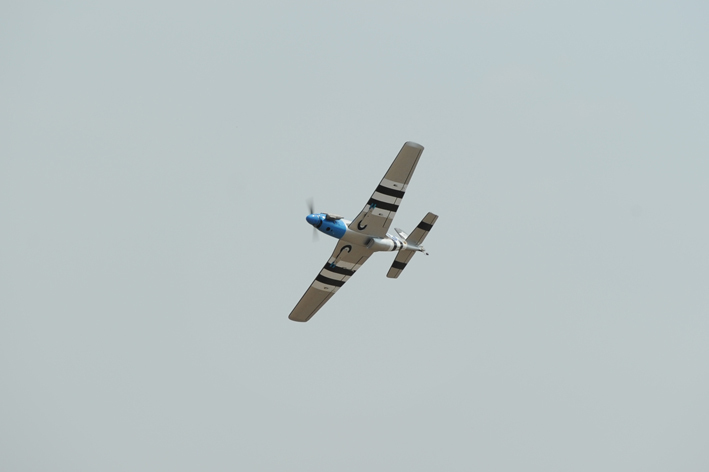 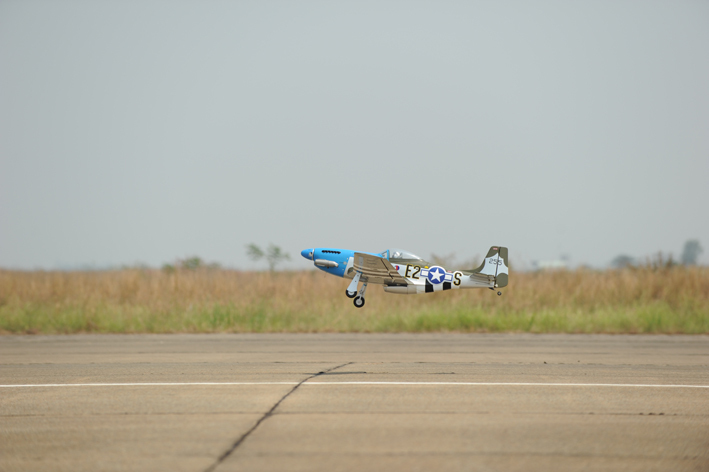 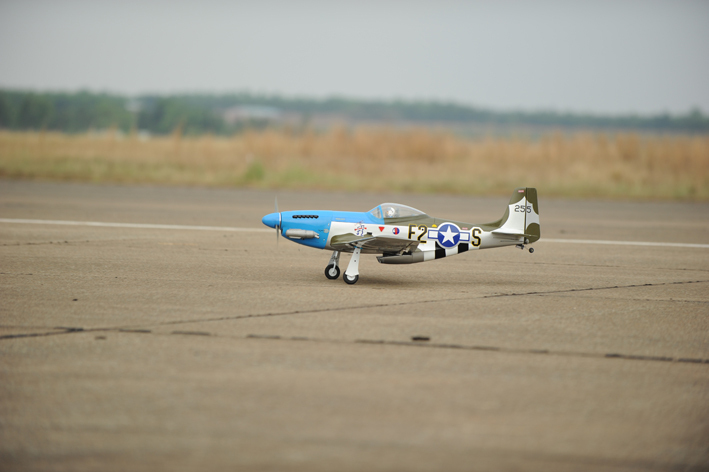 The Mustang P51 is a famous fighter that flies almost anywhere! 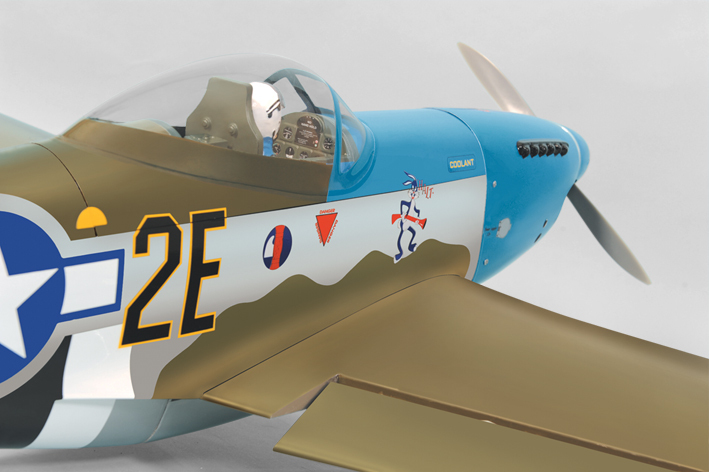 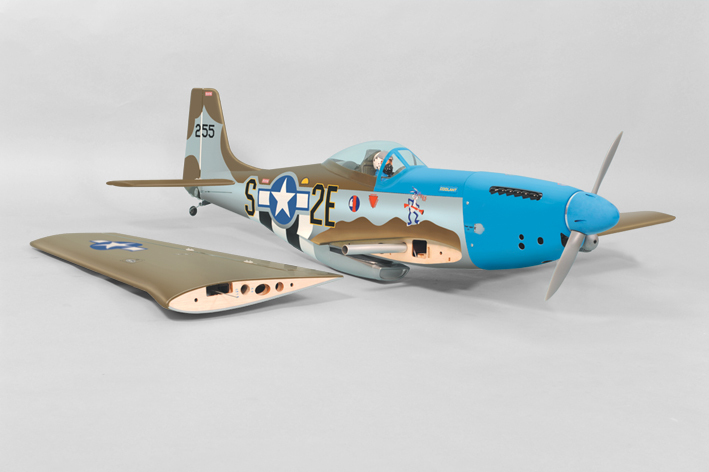 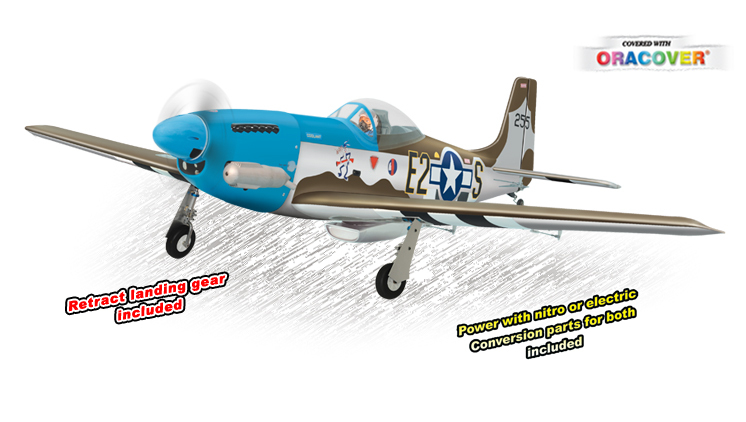 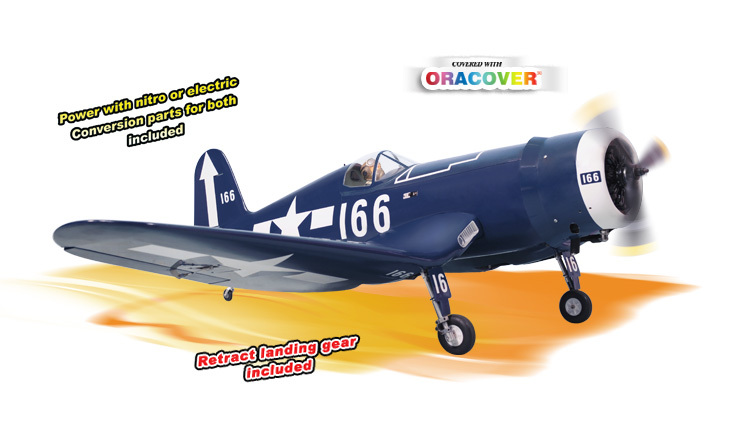 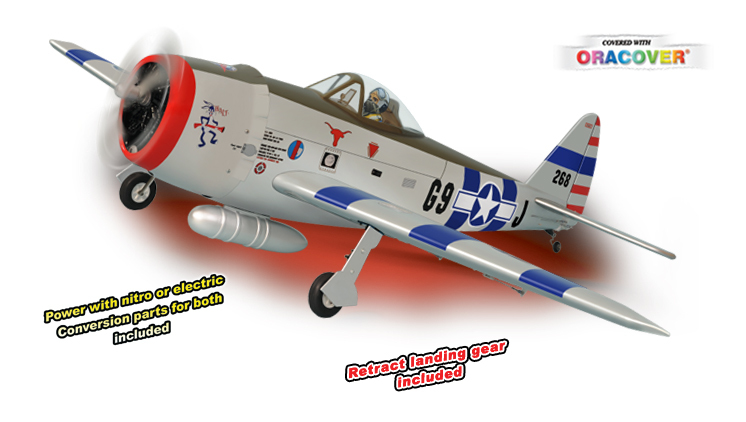 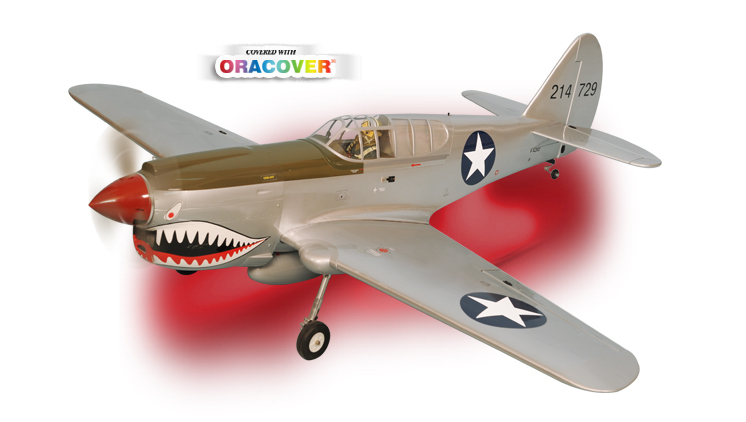 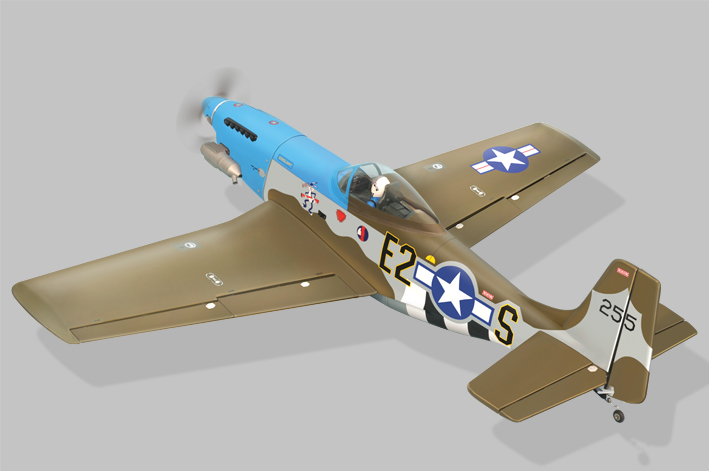 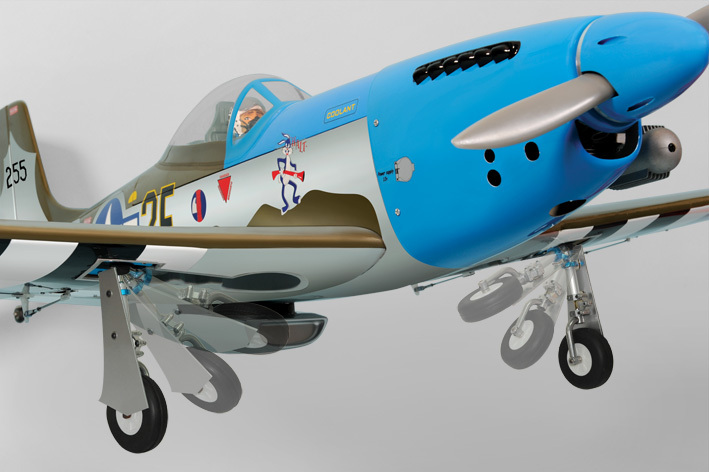 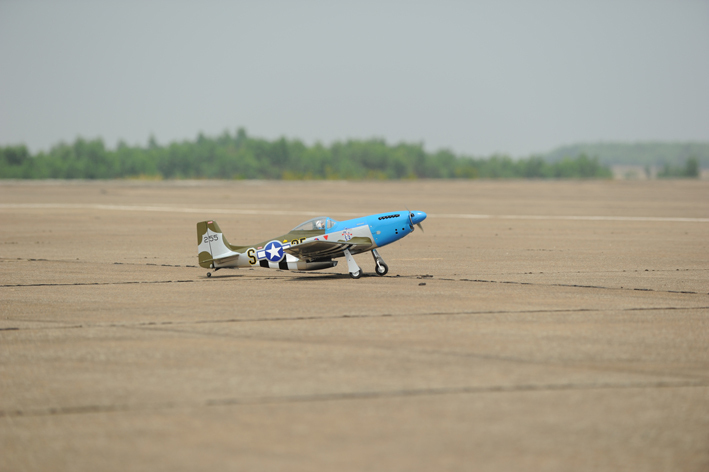 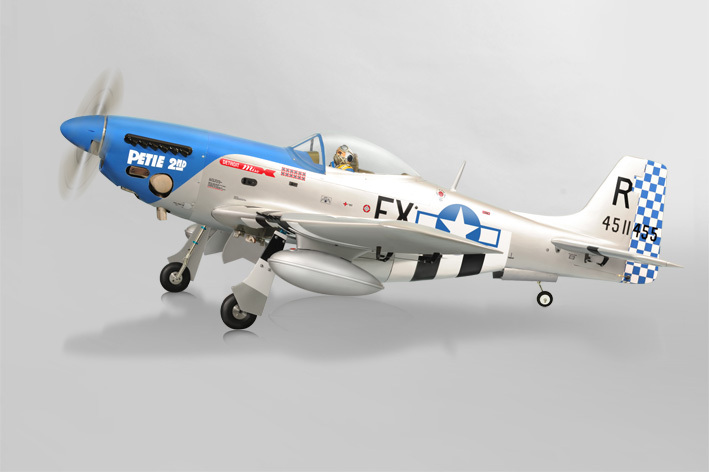 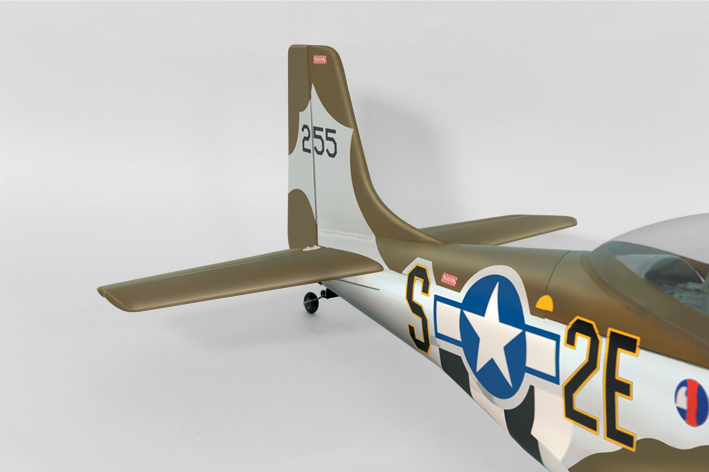 This has been a favorite of R/C modelers for years - and now the Mustang P51 is available as an easy-going, 95% Almost Ready-to-Fly. 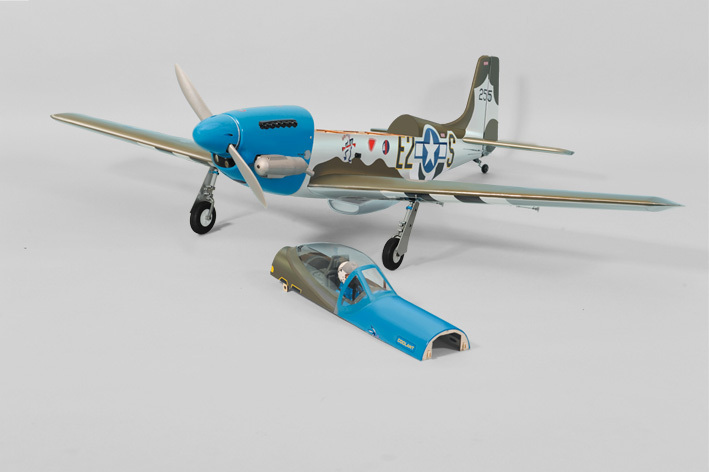 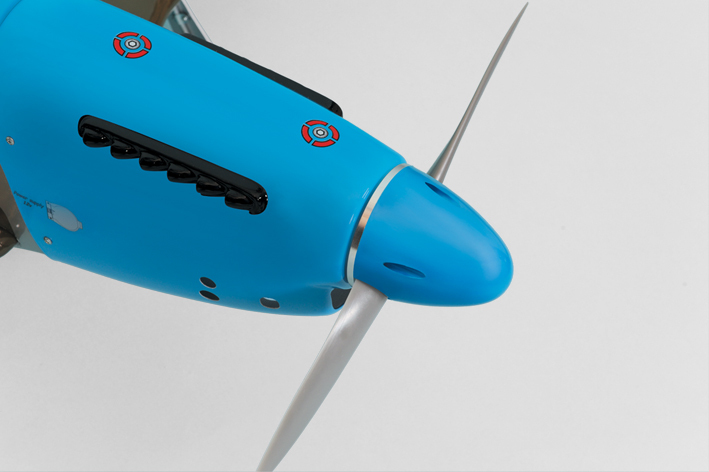 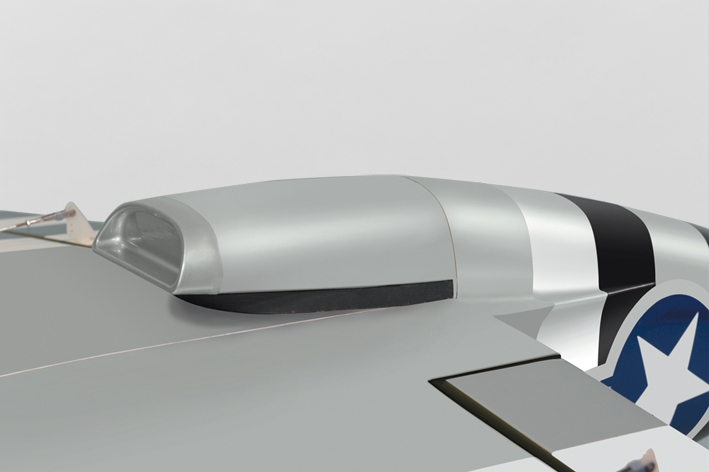 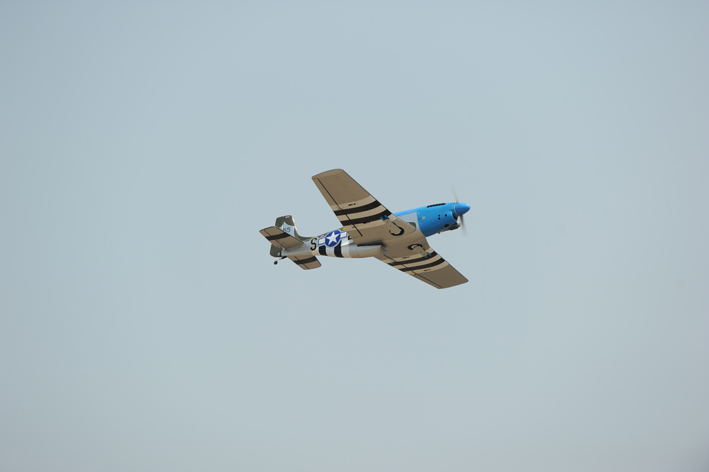 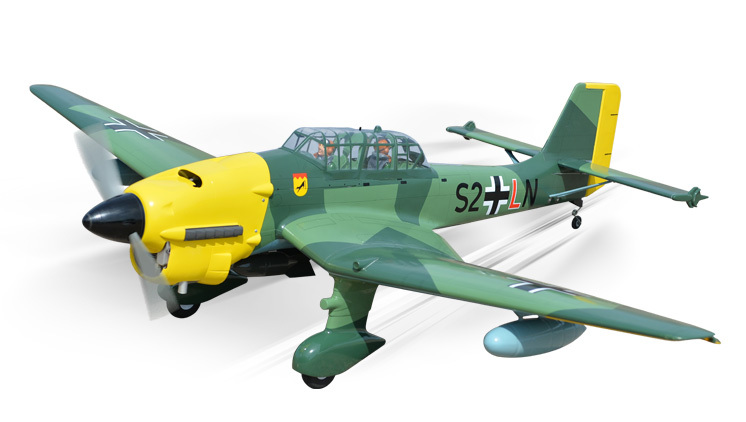 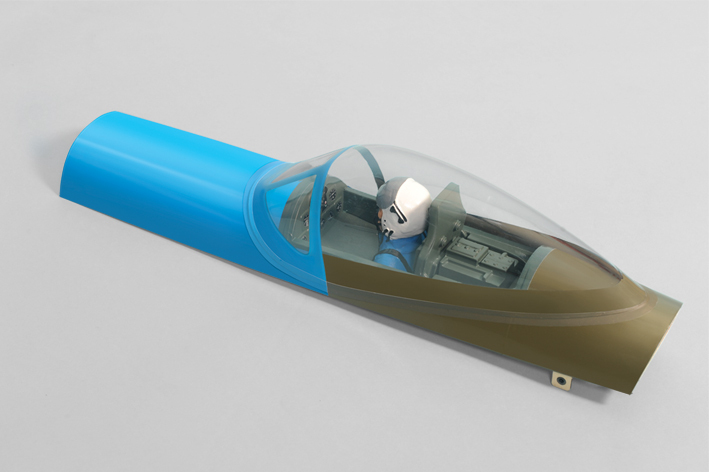 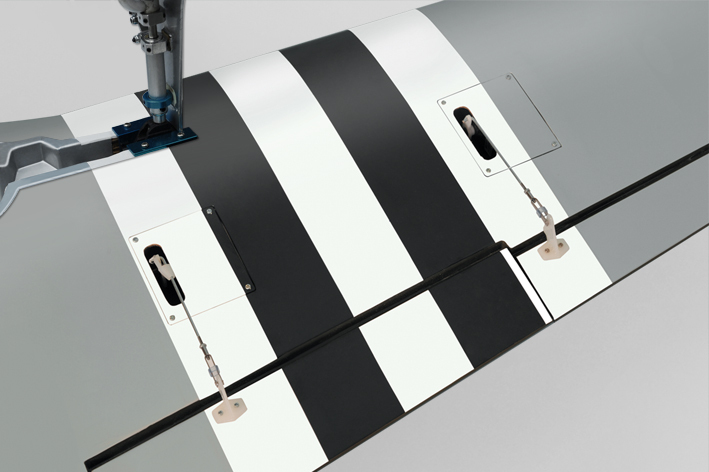 Created with the scale enthusiast in mind, this almost-ready-to-fly airplane replicates the scale outline of its full-scale counterpart with accuracy. 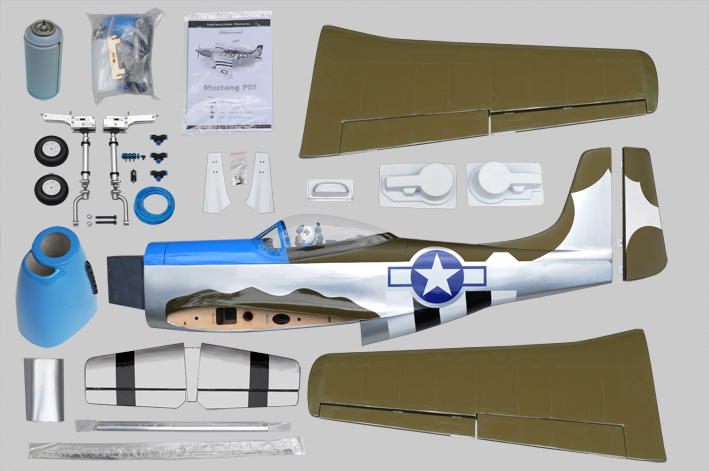 the Mustang P51 is packed with scale details. 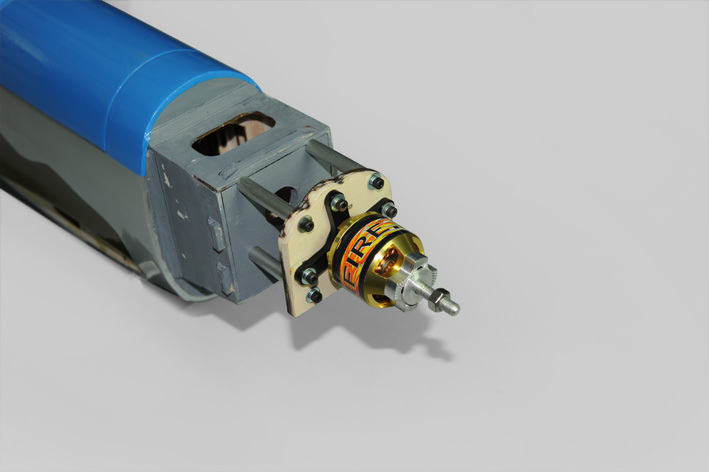 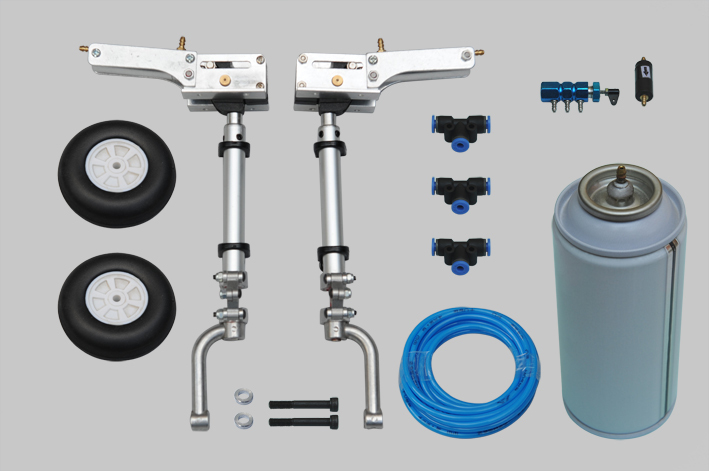 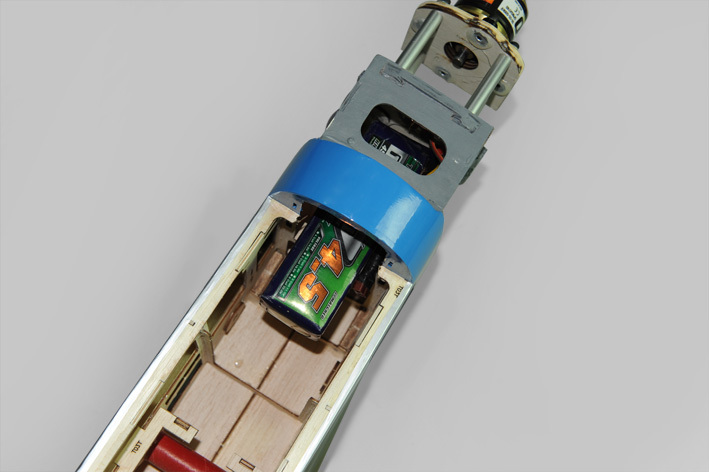 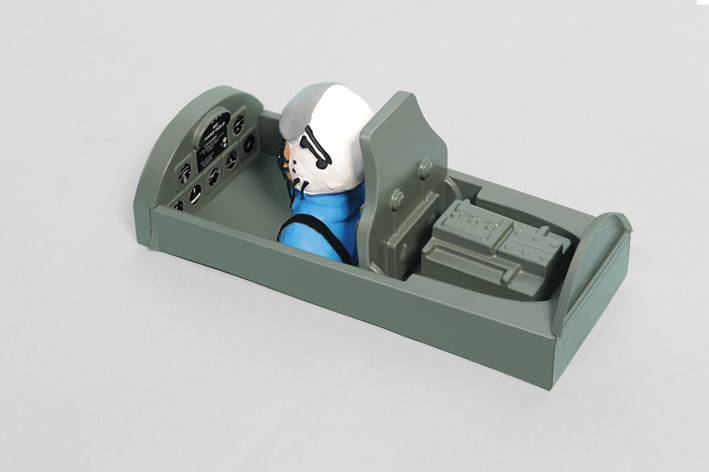 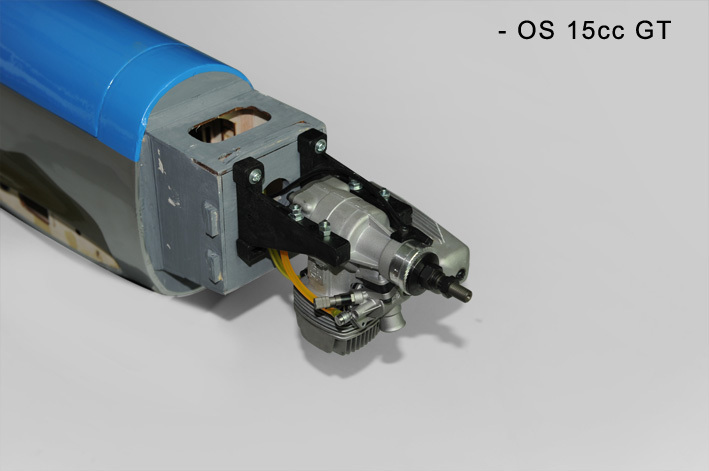 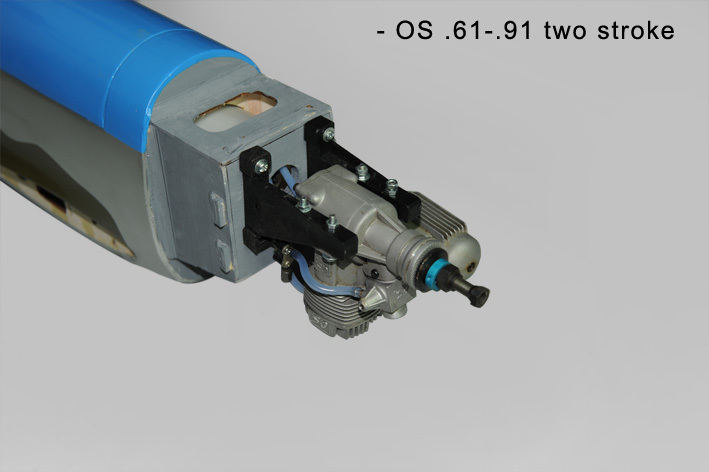 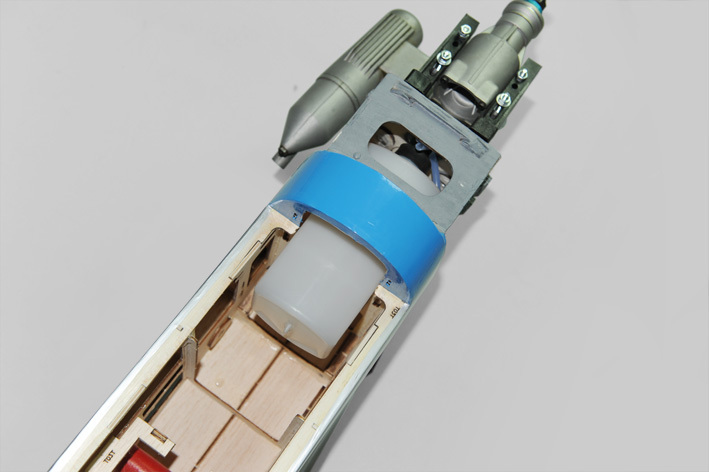 Including Retract landing gear and all the hardware are included (servo wire, fuel tank, wheel/landing gear, etc). 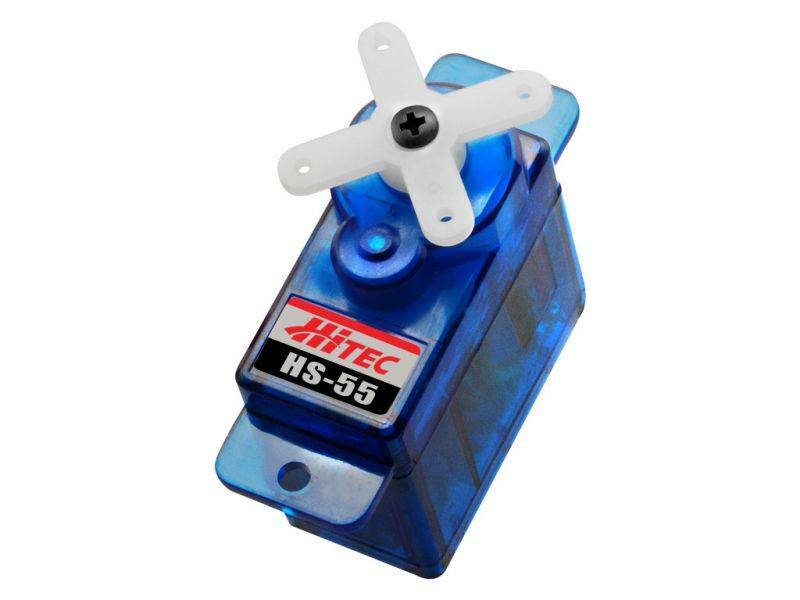 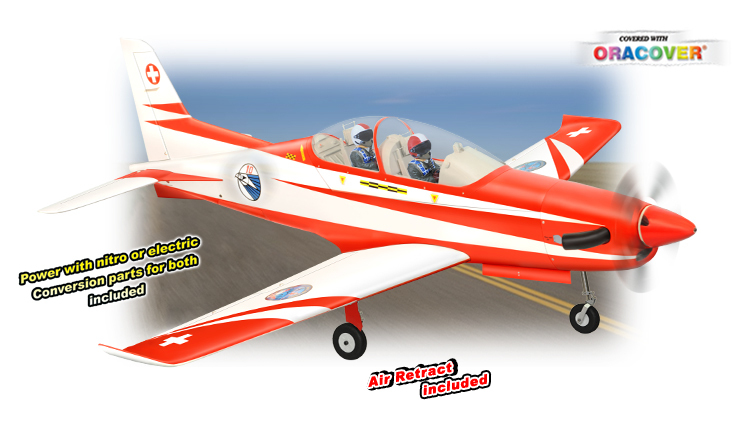 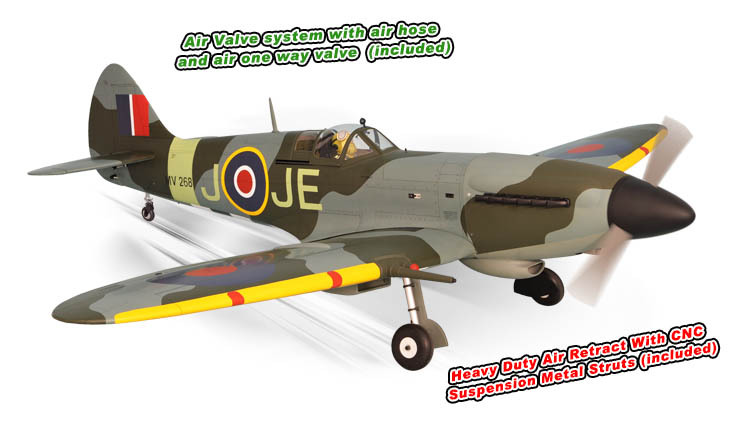 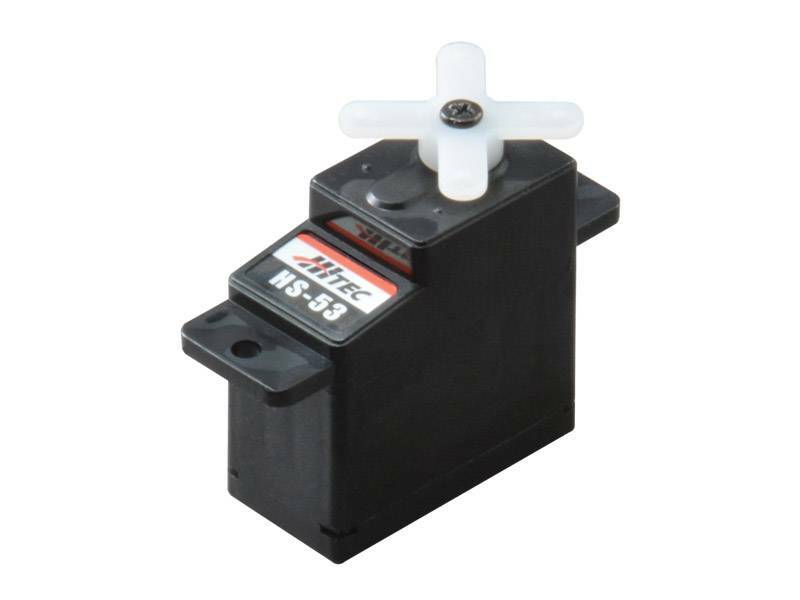 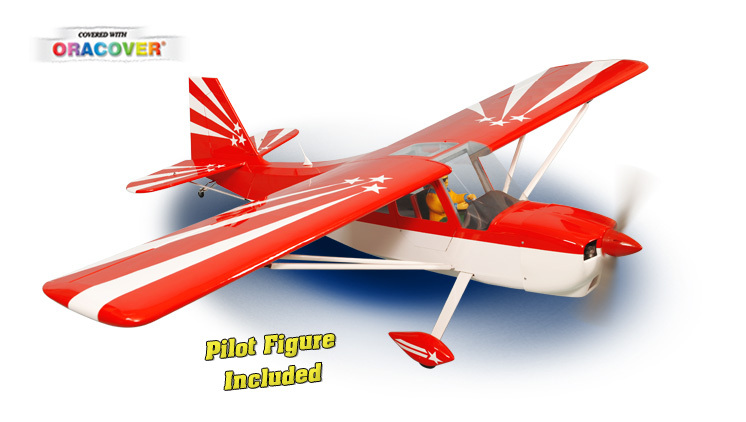 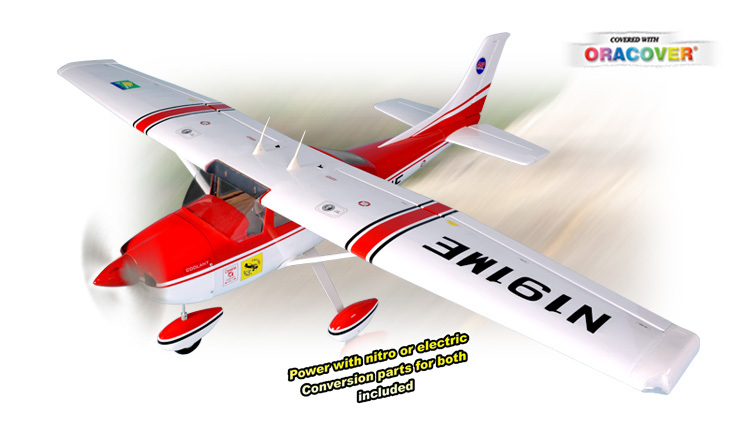 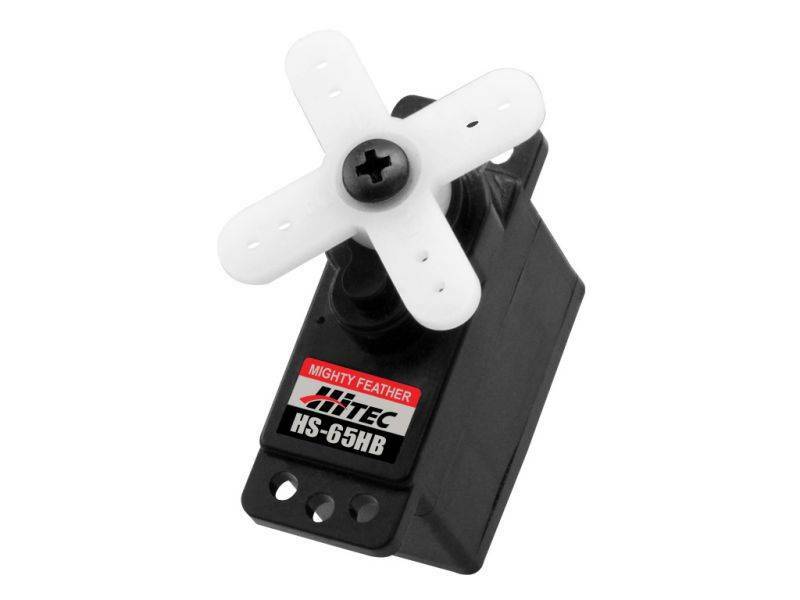 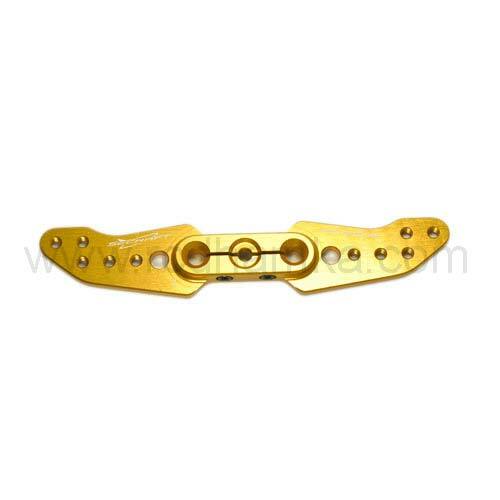 You only need to separately purchase the nitro engine and radio system, and fly.